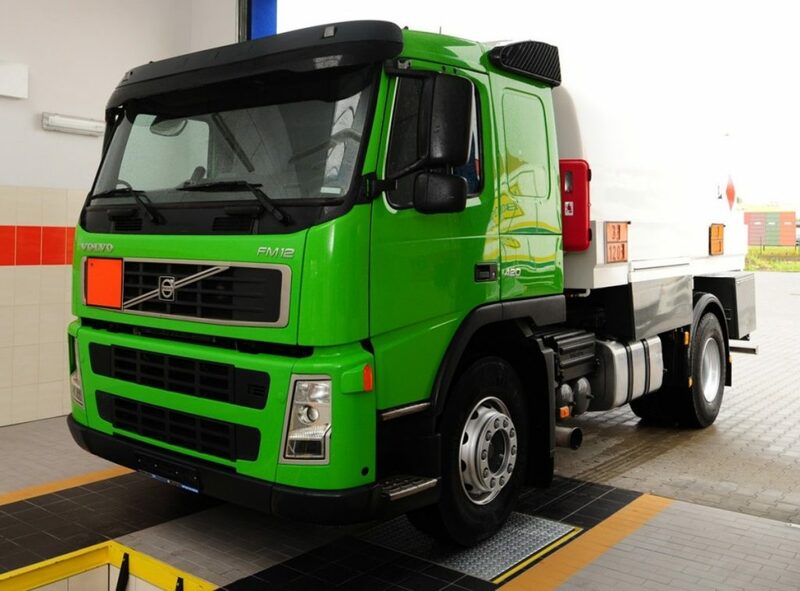 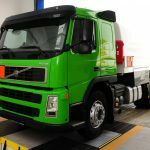 The universal UNC-8 equipment for assessment of truck and passenger car wheel alignment is used for carrying out fast diagnostics which enables preliminary determination of wheel alignment. 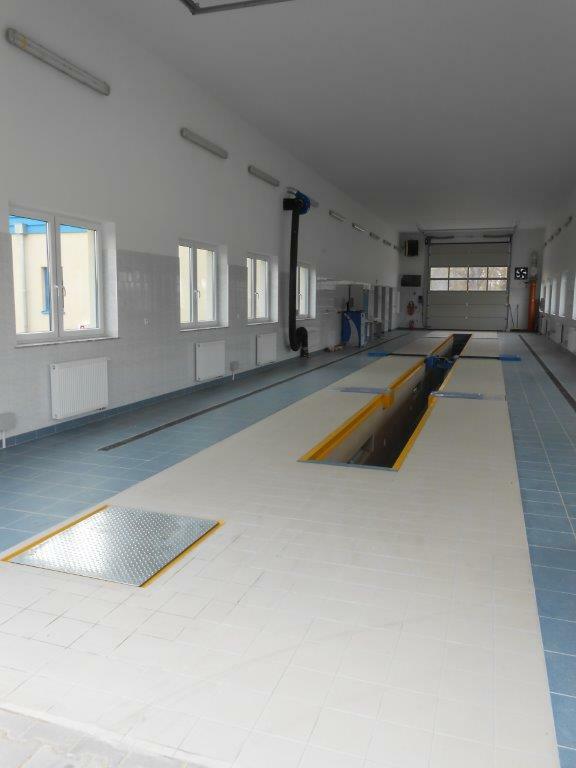 The Slide Slip Tester UNC-8 most of the time is placed as a first device in the test lane Uniline Quantum 5000. Fast and easy-to-run measurement opens collecting information about the vehicles and wheels toe-in. 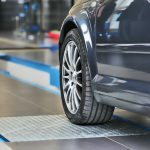 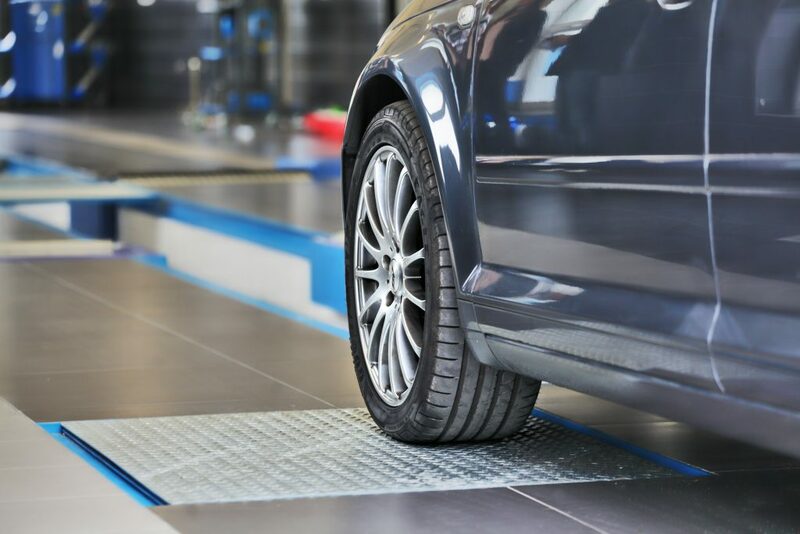 What important: when the indications are within the admissible values Slide Slip Testers test might exempt conducting precise and time-consuming total wheel alignment. 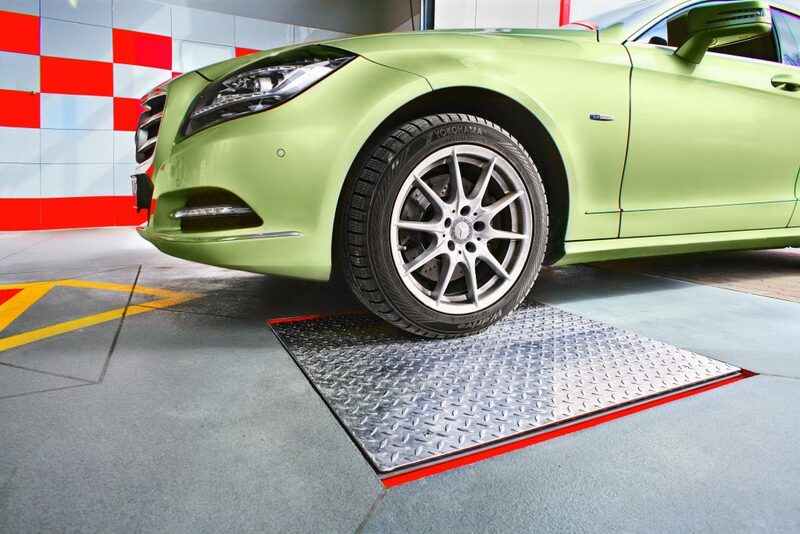 This might be the crucial factor whenever the time is a key to run an efficient test station or service. 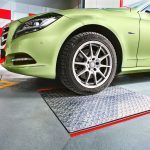 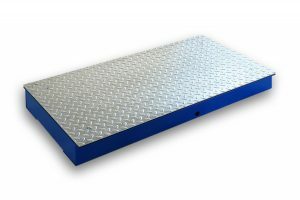 Measurement of the wheel toe-in starts automatically after a wheel drive at the measurement plate and ends after tested vehicle axle lefts the plate. 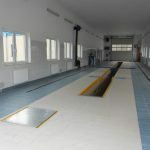 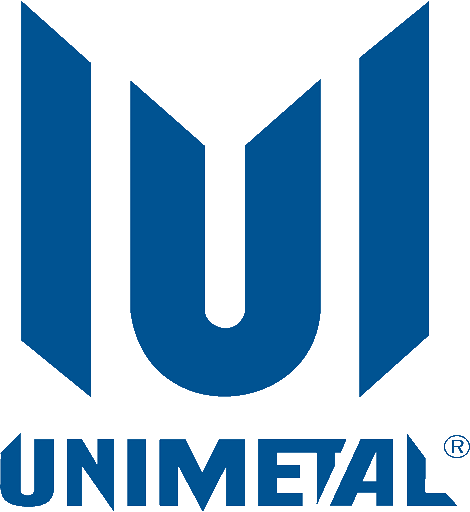 The outcome from the measurement is expressed in [mm] – but might be shown in [mm/m] or [mm/km] as well. 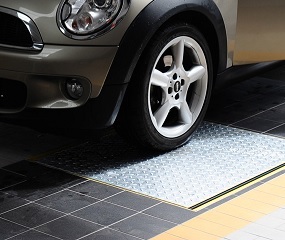 The simplicity and easy use the UNC-8 device is designed for PTI (Periodical Technical Inspection).